Being and using social has a ripple effect. 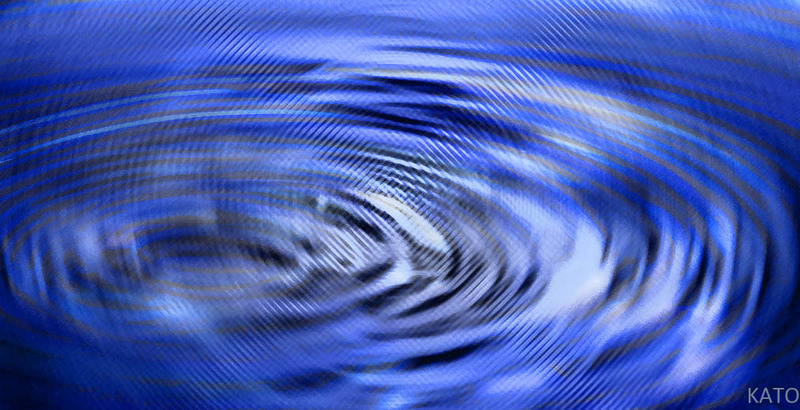 The ripple effect in sociology can be observed how social interactions can affect situations not directly related to the initial interaction. Social technology fuels activities where information can be disseminated and passed from community to community to broaden it’s impact. The source of information being propagated is people, individuals and organizations using people to propagate information.